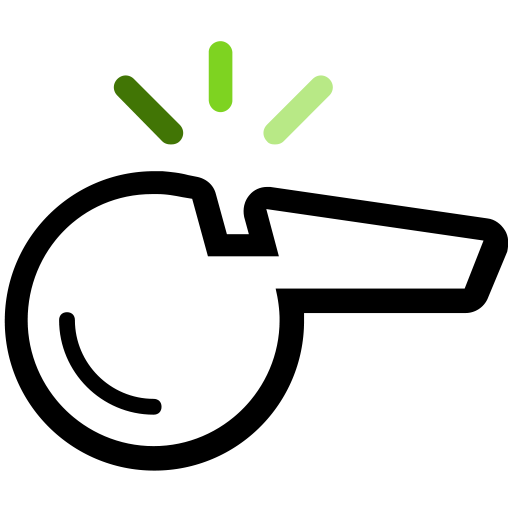 Whistle is a simple event dispatcher, inspired by Symfony's EventDispatcher component, but for the Python language. it's so light, the reference is one page! Whistle is an Event Dispatcher for Python 3.5+, with no dependencies.